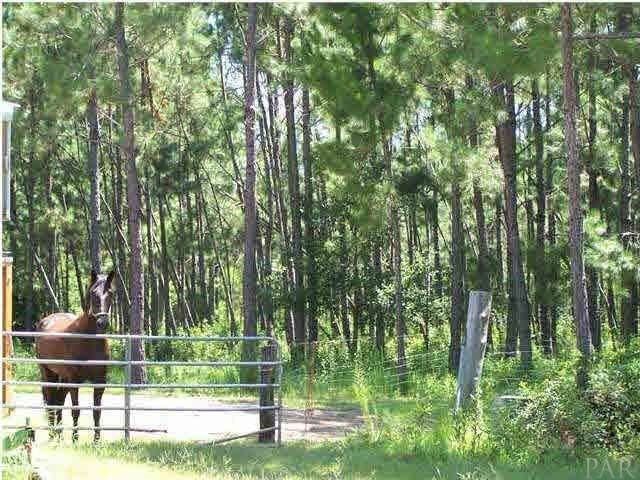 22 ACRE PARCEL! THIS PARCEL IS PART OF A 75 ACRE TREE FARM ON AVALON BLVD. THERE IS 650' OF WATERFRONT. 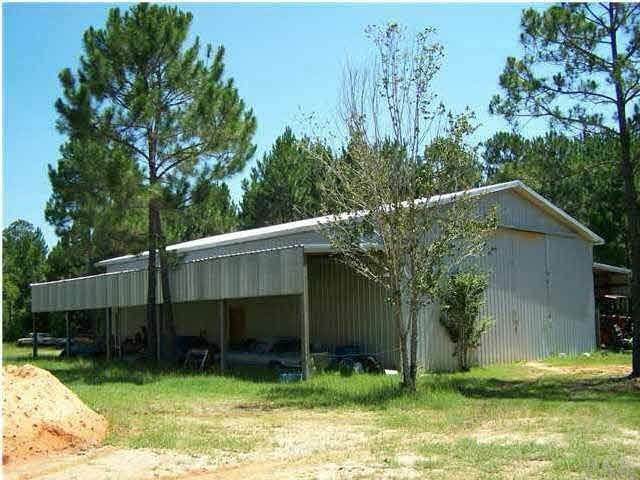 THIS LAND INCLUDES A 60'X 66': 22' ON CENTER METAL WAREHOUSE BUILT IN 2004 WITH A HUGE DOOR AND CONCRETE FLOORING (LARGE ENOUGH FOR A SEMI TRUCK.) IT IS ON AN 8' ELEVATION. ELECTRICITY IS AVAILABLE. 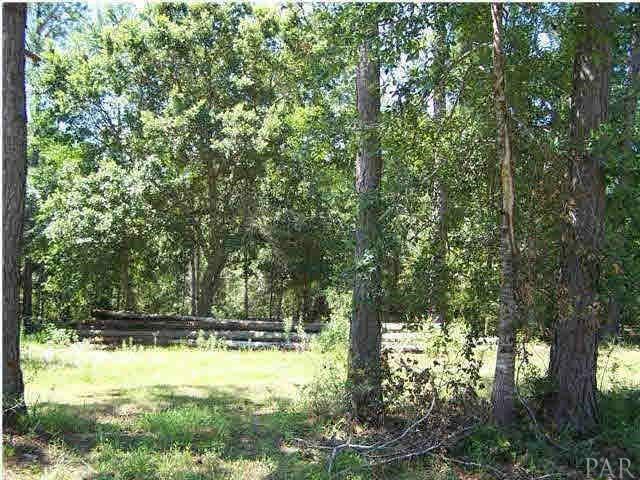 THERE ARE APPROXIMATELY 13 ACRES FIELD FENCED AND CROSS FENCED INTO THREE SECTIONS FOR PASTURE. THERE ARE TWO FRESH WATER PONDS (ONE IS 50') AND A STREAM THAT RUNS 10 MONTHS A YEAR FOR WATERING CATTLE AND HORSES. THERE IS A 100X100X5' DIRT BIRM. OTHER PARCELS ARE AVAILABLE. 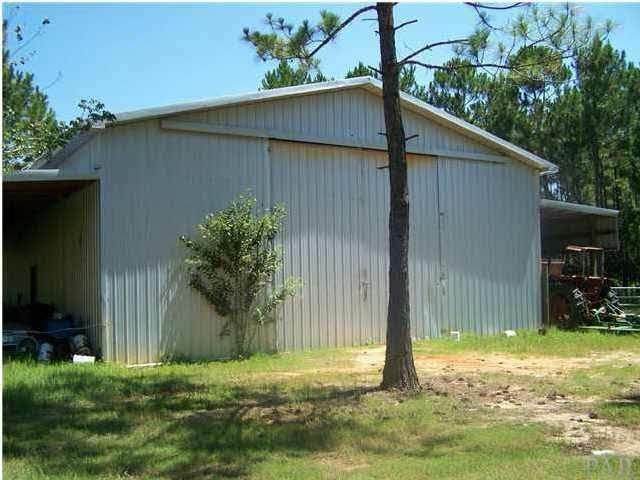 PLEASE CALL THE LISTING AGENT FOR MORE DETAILS.